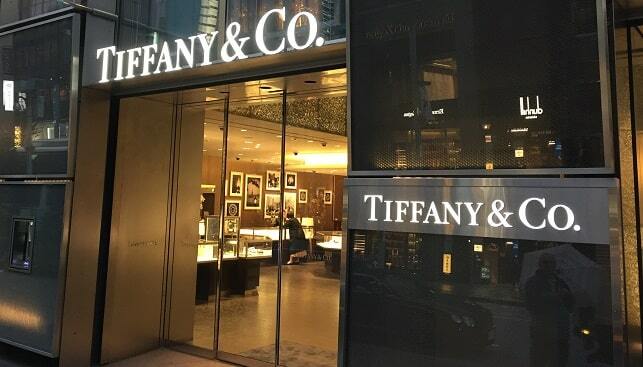 Tiffany & Co. has reported its sales results for the holiday period of 2018 (two months ended December 31, 2018). According to Diamond World, worldwide net sales fell 1% to $1.04 billion and comparable sales declined 2%. Alessandro Bogliolo, the jeweller’s CEO, said: “With continued strong sales growth in mainland China (by a double-digit percentage), solid results in Japan and healthy growth in global ecommerce sales, overall holiday sales results came in short of our expectations which had called for modest year-over-year growth. We attribute the difference partly to lower sales to foreign (primarily Chinese) tourists globally, and to softening demand attributed to local customers in the Americas and Europe, which we believe may have been influenced more than expected by external events, uncertainties and market volatilities”. Based on the holiday period sales results, Tiffany said that it expects worldwide net sales for fiscal 2018 to increase by 6%-7% over the prior year. A preliminary outlook for 2019 specifies worldwide net sales increasing by a low-single-digit percentage over the prior year.